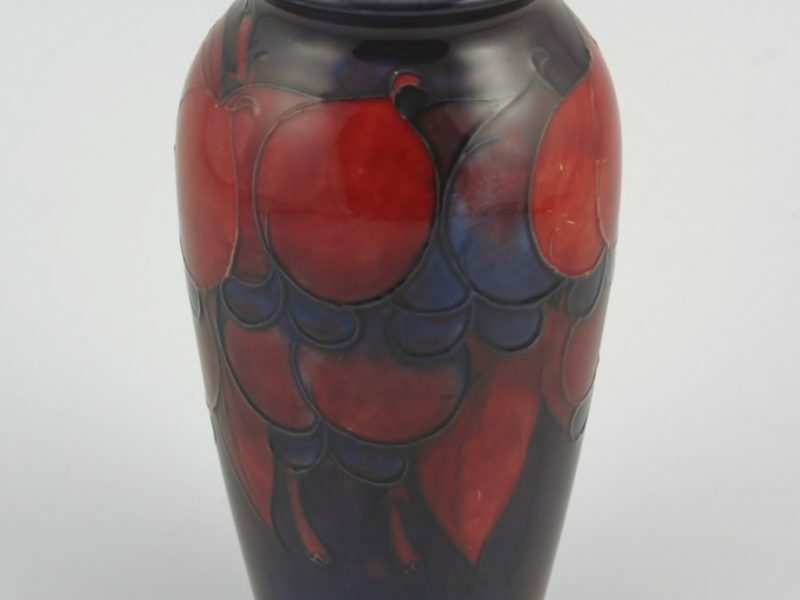 William Moorcroft ‘Wisteria’ flambe vase . 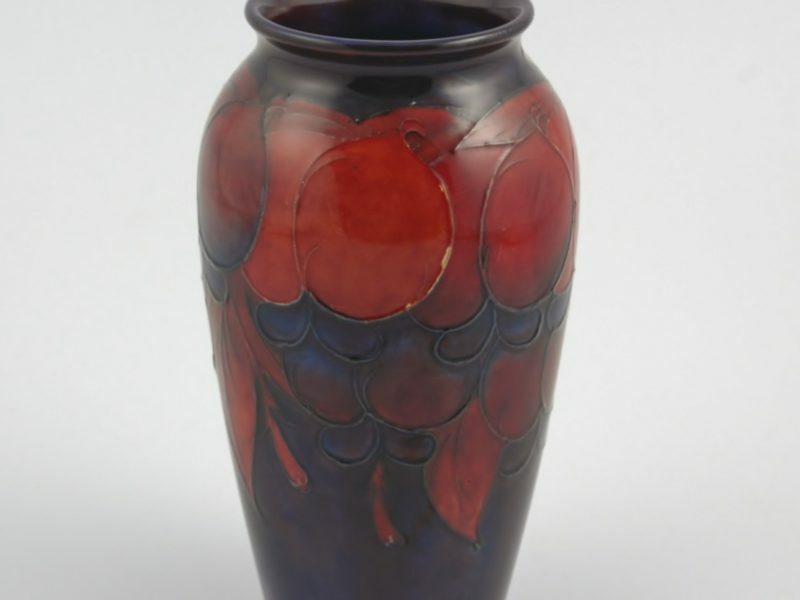 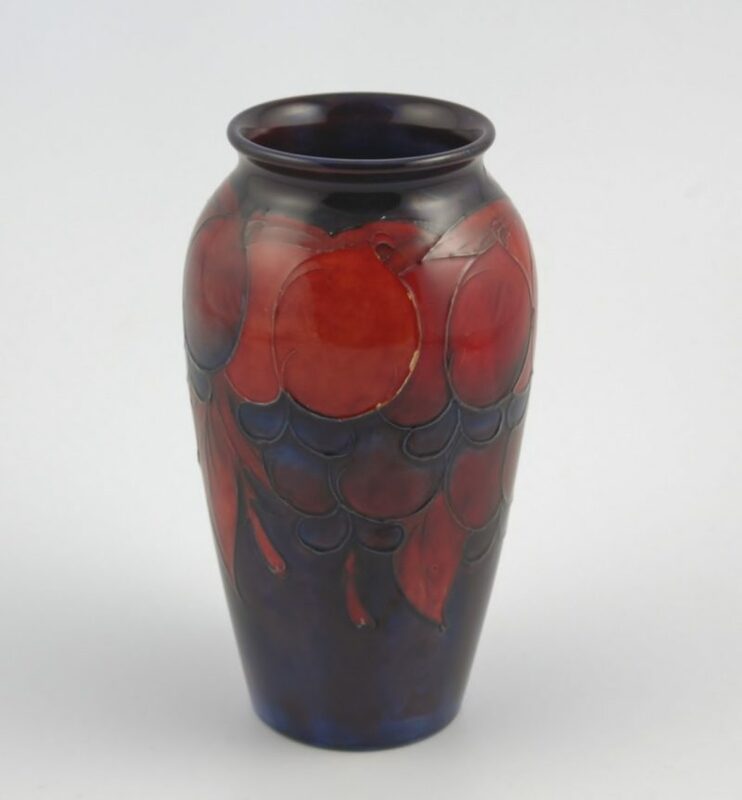 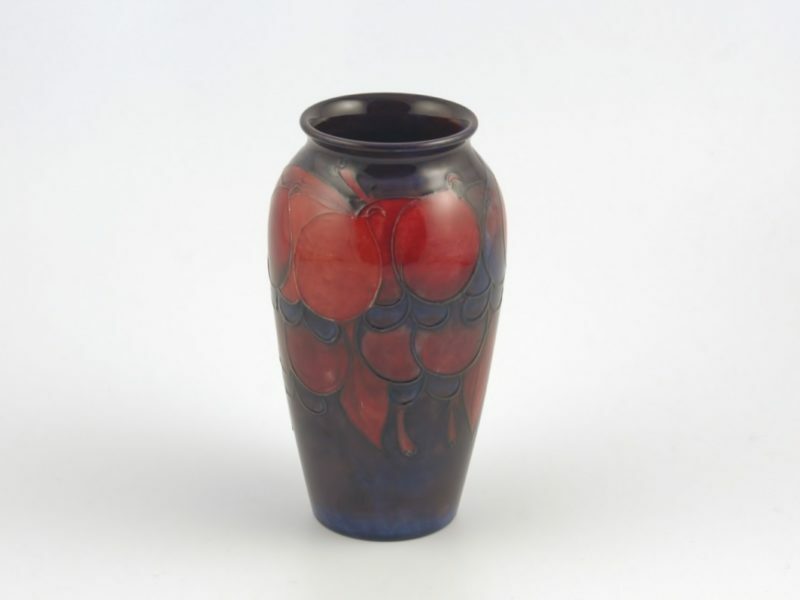 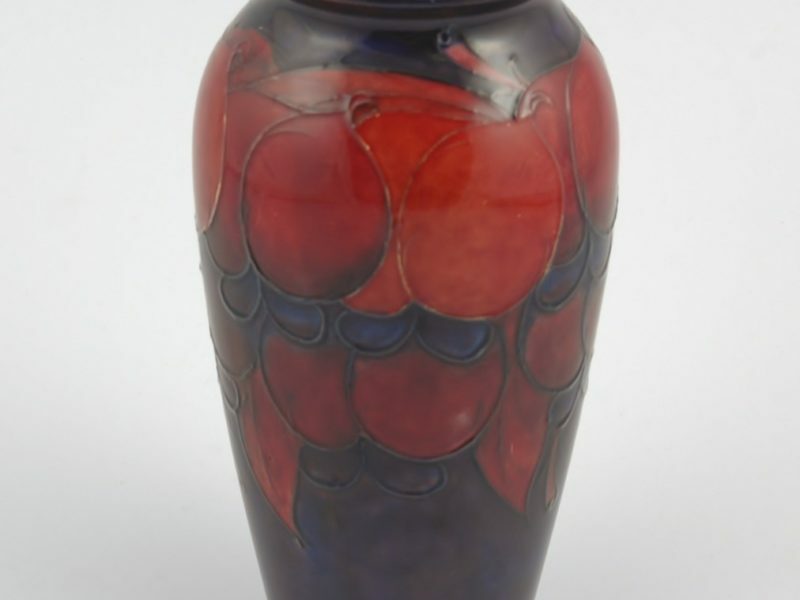 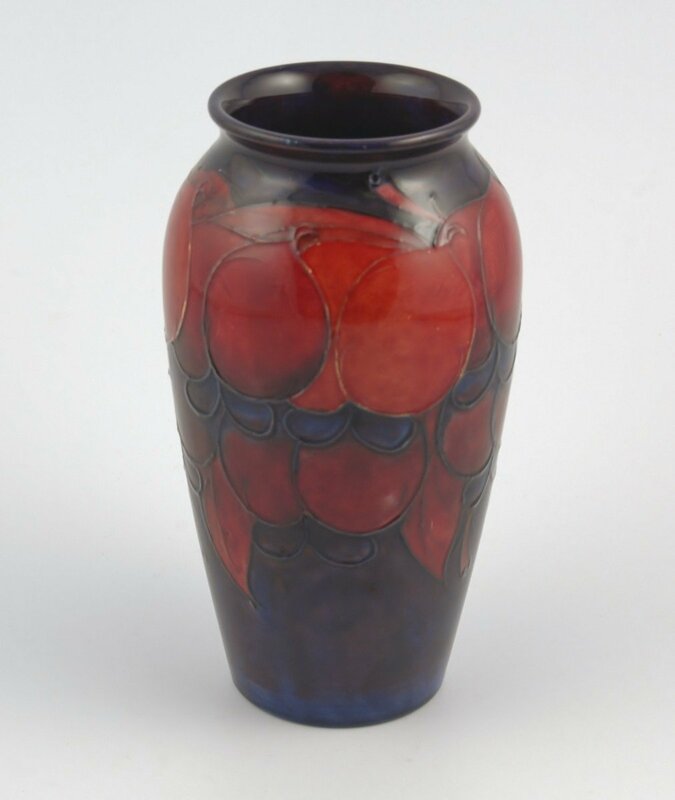 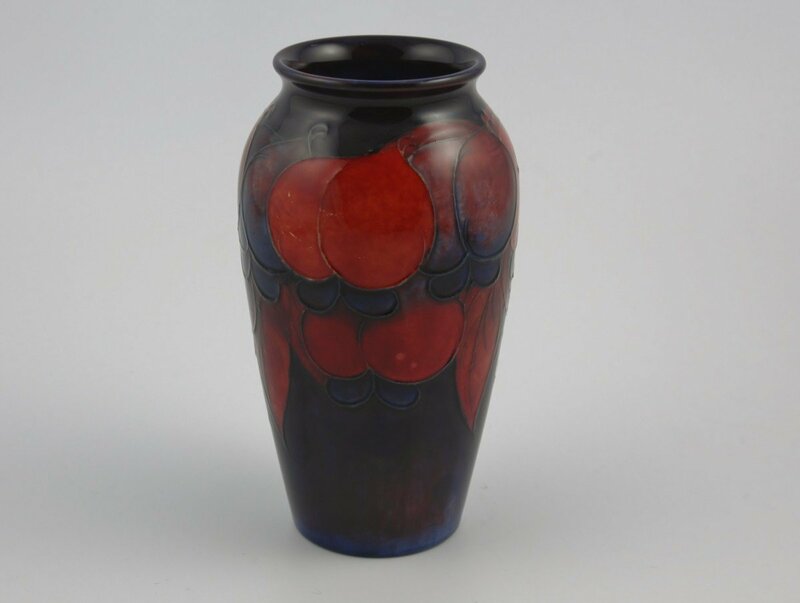 William Moorcroft ‘Wisteria’ flambe vase circa 1930. 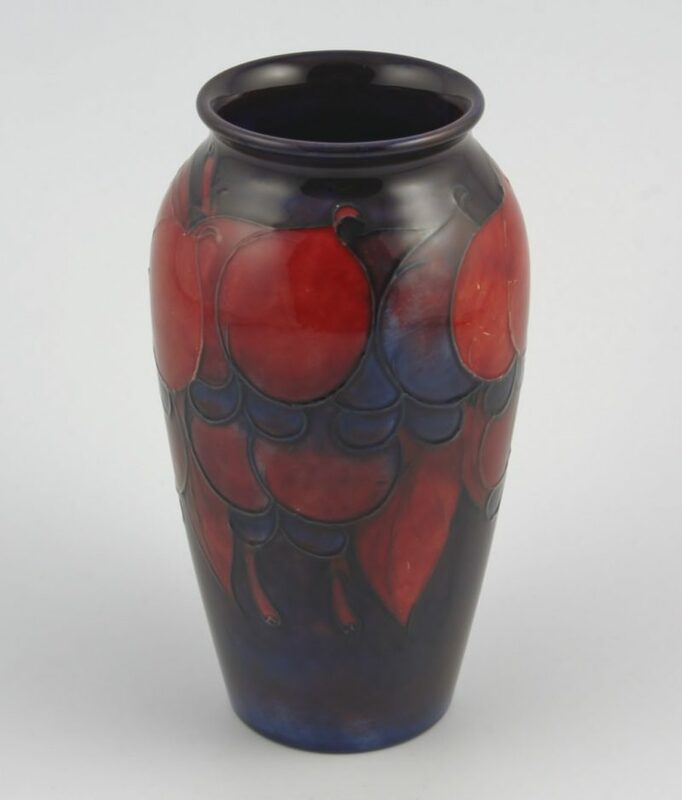 Illustrated on page 108 of “Moorcroft Revised Edition 1897-1993” by Paul Atterbury. Dimensions: 18cm high by 6.3cm diameter at base.